Megs and I adapted this delicious Caesar dressing from Uncle Richard. When the Rosenbloom family and the Curry’s gather, we always request Uncle Richard house dressing. We thought it was about time we shared this delicious version that we all love that has a bit of a twist on the classic Caesar. 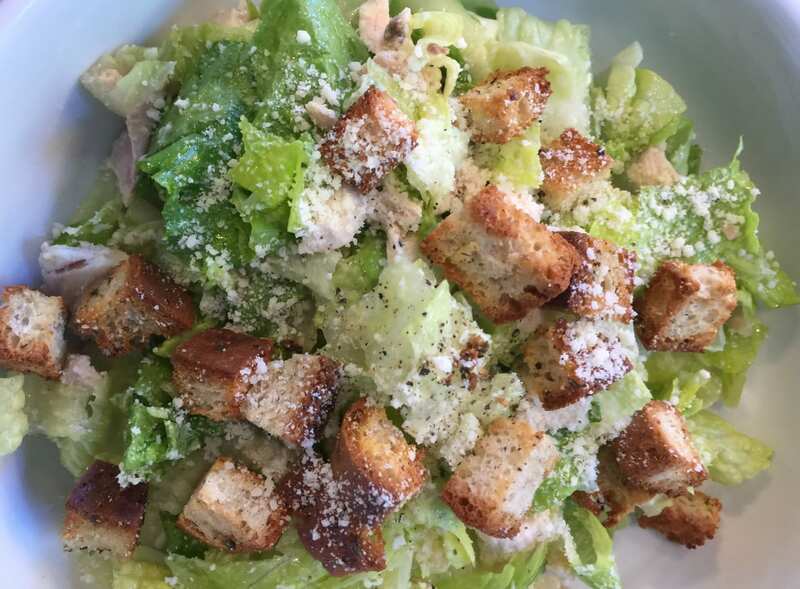 Serve over Romaine leaves, grated Pecorino Romano cheese and croutons. Curry Girls Kitchen has an easy way to make croutons HERE .